We did a lot of things that seemed crazy at the time. Many of those crazy things now have over a billion users, like Google Maps, YouTube, Chrome, and Android. And we haven’t stopped there. We are still trying to do things other people think are crazy but we are super excited about. We’ve long believed that over time companies tend to get comfortable doing the same thing, just making incremental changes. But in the technology industry, where revolutionary ideas drive the next big growth areas, you need to be a bit uncomfortable to stay relevant. Our company is operating well today, but we think we can make it cleaner and more accountable. So we are creating a new company, called Alphabet. I am really excited to be running Alphabet as CEO with help from my capable partner, Sergey, as President. What is Alphabet? 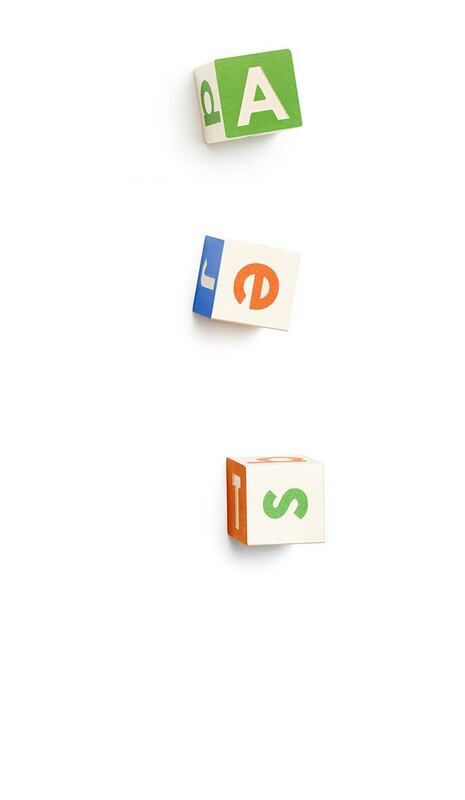 Alphabet is mostly a collection of companies. The largest of which, of course, is Google. This newer Google is a bit slimmed down, with the companies that are pretty far afield of our main internet products contained in Alphabet instead. What do we mean by far afield? Good examples are our health efforts: Life Sciences (that works on the glucose-sensing contact lens), and Calico (focused on longevity). Fundamentally, we believe this allows us more management scale, as we can run things independently that aren’t very related. Alphabet is about businesses prospering through strong leaders and independence. In general, our model is to have a strong CEO who runs each business, with Sergey and me in service to them as needed. We will rigorously handle capital allocation and work to make sure each business is executing well. We’ll also make sure we have a great CEO for each business, and we’ll determine their compensation. In addition, with this new structure we plan to implement segment reporting for our Q4 results, where Google financials will be provided separately than those for the rest of Alphabet businesses as a whole. This new structure will allow us to keep tremendous focus on the extraordinary opportunities we have inside of Google. A key part of this is Sundar Pichai. Sundar has been saying the things I would have said (and sometimes better!) for quite some time now, and I’ve been tremendously enjoying our work together. He has really stepped up since October of last year, when he took on product and engineering responsibility for our internet businesses. Sergey and I have been super excited about his progress and dedication to the company. And it is clear to us and our board that it is time for Sundar to be CEO of Google. I feel very fortunate to have someone as talented as he is to run the slightly slimmed down Google and this frees up time for me to continue to scale our aspirations. I have been spending quite a bit of time with Sundar, helping him and the company in any way I can, and I will of course continue to do that. Google itself is also making all sorts of new products, and I know Sundar will always be focused on innovation—continuing to stretch boundaries. I know he deeply cares that we can continue to make big strides on our core mission to organize the world’s information. Recent launches like Google Photos and Google Now using machine learning are amazing progress. Google also has some services that are run with their own identity, like YouTube. Susan is doing a great job as CEO, running a strong brand and driving incredible growth. Sergey and I are seriously in the business of starting new things. Alphabet will also include our X lab, which incubates new efforts like Wing, our drone delivery effort. We are also stoked about growing our investment arms, Ventures and Capital, as part of this new structure. Alphabet Inc. will replace Google Inc. as the publicly-traded entity and all shares of Google will automatically convert into the same number of shares of Alphabet, with all of the same rights. Google will become a wholly-owned subsidiary of Alphabet. Our two classes of shares will continue to trade on Nasdaq as GOOGL and GOOG. 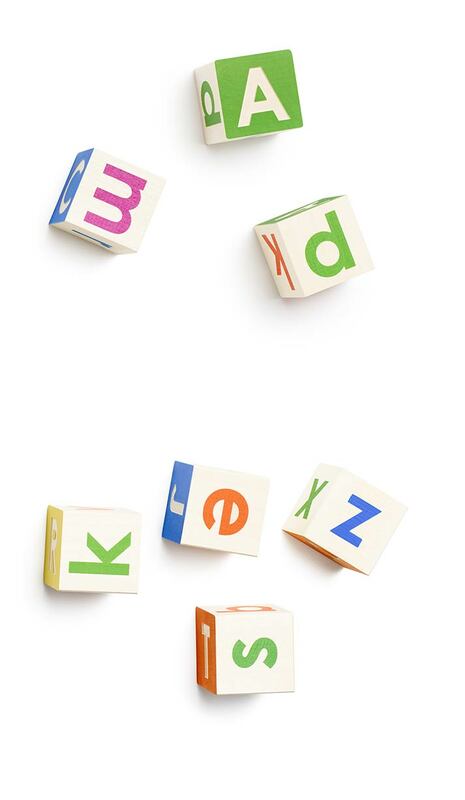 For Sergey and me this is a very exciting new chapter in the life of Google—the birth of Alphabet. We liked the name Alphabet because it means a collection of letters that represent language, one of humanity’s most important innovations, and is the core of how we index with Google search! We also like that it means alpha‑bet (Alpha is investment return above benchmark), which we strive for! I should add that we are not intending for this to be a big consumer brand with related products—the whole point is that Alphabet companies should have independence and develop their own brands. Getting more ambitious things done. Empowering great entrepreneurs and companies to flourish. Investing at the scale of the opportunities and resources we see. Improving the transparency and oversight of what we’re doing. Making Google even better through greater focus. And hopefully… as a result of all this, improving the lives of as many people as we can. What could be better? No wonder we are excited to get to work with everyone in the Alphabet family. Don’t worry, we’re still getting used to the name too!